There are nearly a thousand of hassles and tensions you go through during your wedding day-aka, a day of big, monumental, life-changing moment. Some things might be too difficult to handle and puzzling to decide. But there is one thing that should not bother you much, that is your make-up look for the big day. Yes, I mean it. 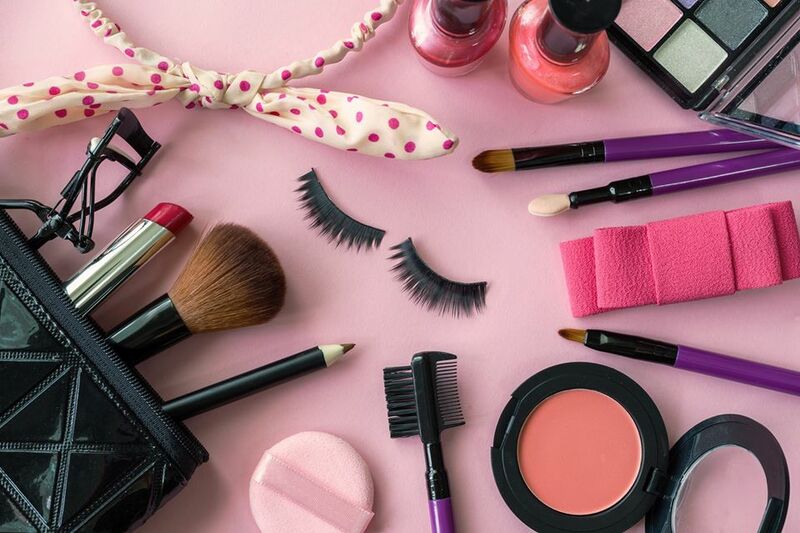 Choosing your make-up look should not be hard even if you don’t know much about it. Because finding your look of the day shouldn’t be harder than finding a venue or dress or even your soul mate. Are you overwhelmed? Sure – it’s ok to be overwhelmed. Especially if you have no idea about the beauty vibes you should go for. But what are for? This is the point where Shadi Tayri will guide you through this minor issue. Instead of rounding up a million beautiful inspiring images to inundate you with options, we broke it down into the eight most-requested eye make-up looks, below, to simplify the choices. You can also learn them step by step. So, take a quick scroll, pick out your fave for your trial appointment, then get back to that frustrating dance practices and guest list. A half cut crease is the beauty weapon to add to your artillery. 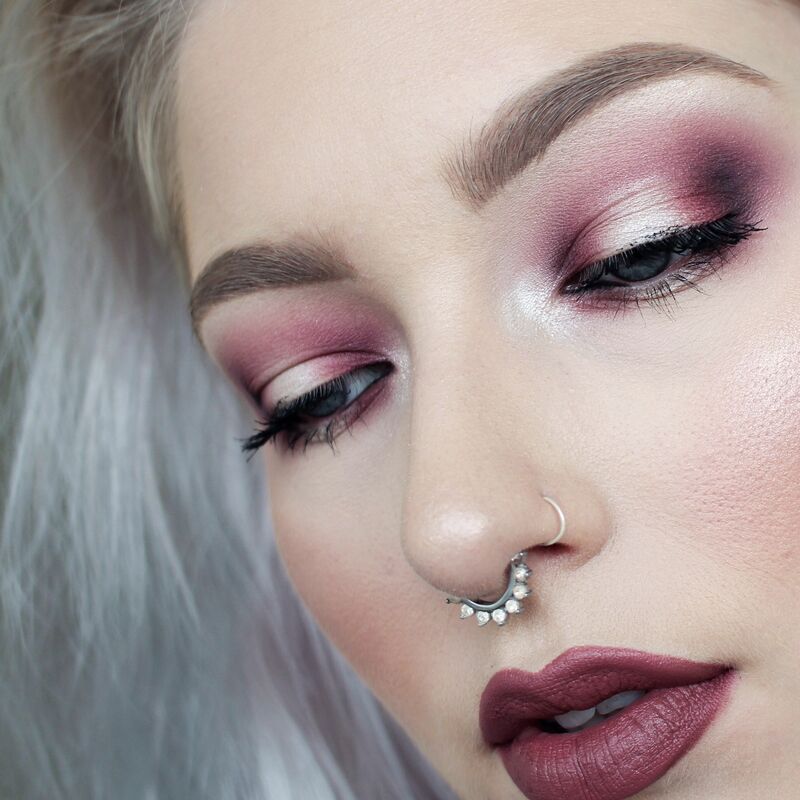 If you want to experiment with bold colours or shimmering metallic, the half cut crease is the technique to try. This is one of the most trending looks on social media. It gives your eye a beautiful, water drop shape. Let’s jump into the steps and learn how to do the cut crease perfectly. Prime the eye area and use a small brush to apply eye shadow above the natural crease line of your eyes. Apply your chosen eye shadow. We suggest a colour that is a lighter shade of the eye shadow above your crease. Take the first eye shadow colour (used above the crease) and apply to the outer corners of your lid. Blend the eye shades to avoid any harsh lines. Apply winged liquid eyeliner to emphasise the look. If you want, you can pack down that half cut crease with glitter, shimmery or metallic shades to give more glamorous look. You can also apply a glitter line halfway across the cut crease. Highlight the brow bone and inner corner of eye. Finish the look with false lashes. A trend we’ve been seeing a lot recently is what is called either “halo” or “spotlight” eyes. 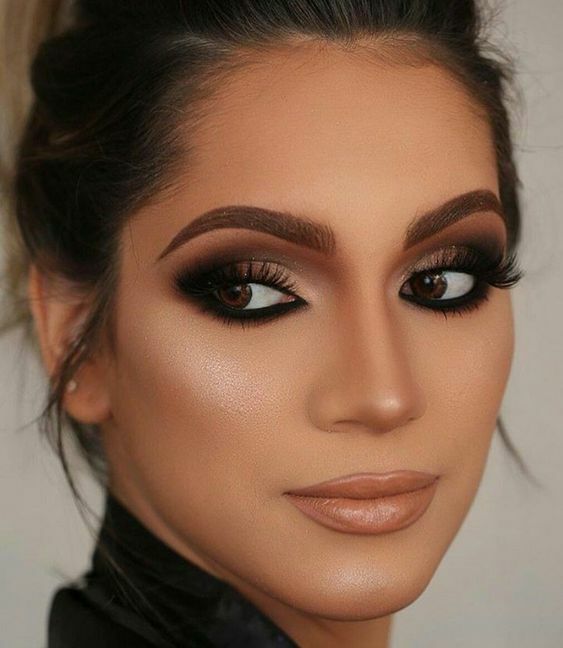 This technique uses strategic shadow placement in order to fake the appearance of larger, rounder eyes tat gives you’re a statement make-up finish. Follow the steps below and master the art of halo eyes. Prime the eye area and apply a transition (mid-tone neutral) colour to your crease. Apply mid-tone colour. Whatever color scheme you decide to go with, choose a medium shade of it and apply it on the inner and outer thirds. Blend it. Darken the inner and outer thirds (more concentrated area this time) with a darker or black shade. Blend mid-tone and dark shade seamlessly to form a transition. Apply any light shade, shimmery or matte or just white, to the center of your eyelid. Repeat process on lower lash line. When you think about smokey eye look, one thing always stands out. They are definitely the signature power move. Try some smokey eyes, and everyone will look at you as emancipated, powerful, strong, and a woman with her own personality and opinion. 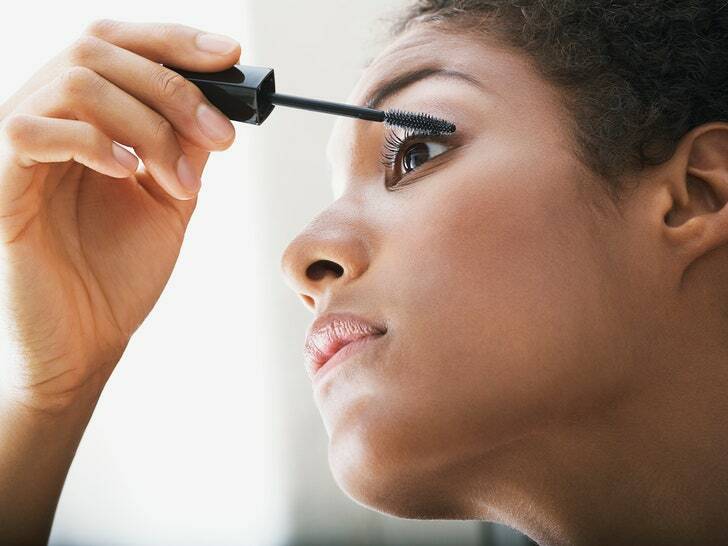 Hopefully, we can help you get your signature go-to makeup move. Let’s get down to business. Prime the eye area and use a small brush to apply light brown eye shadow above the natural crease line of your eyes. Apply mid-tone colour of brown to the outer third of your crease. Blend it outwards. Darken the outer third (more concentrated area this time) with a darker brown or black shade. Apply a gold metallic shade and from the inner corner toward the center of lid. Blend the eye shades to avoid any harsh lines. Apply dark brown or black eyeshadow to lower lash line. 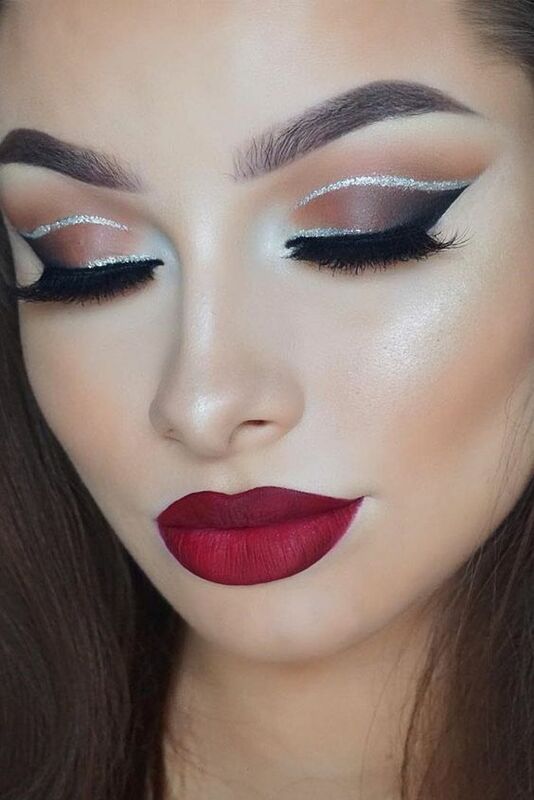 Double cut crease is an incredibly fashionable and intriguing look. For a look straight off the runway, we recommend the double cut crease. While this look is usually not for beginners, with a few simple steps and a little practice, you’ll have it mastered in no time. Prime the eye area and use a small Use a small angled brush to apply eyeshadow slightly above your usual cut crease line. Blend. Apply your chosen eye shadow. We suggest a colour that is a lighter shade of the eye shadow above your crease. Apply it leaving a small gap between it and your other shadow (above crease line). If you want, you can pack down that cut crease with glitter, shimmery or metallic shades to give more glamorous look. You can also apply a glitter liner in the gap that cuts the crease. Now that you have learnt all the difficult eye make-up looks, just grab your eye shadow palette and play around with different colours. Matte, glitters, bold or nudes, mix and match to create amazing and exciting eye looks using the same techniques given above. 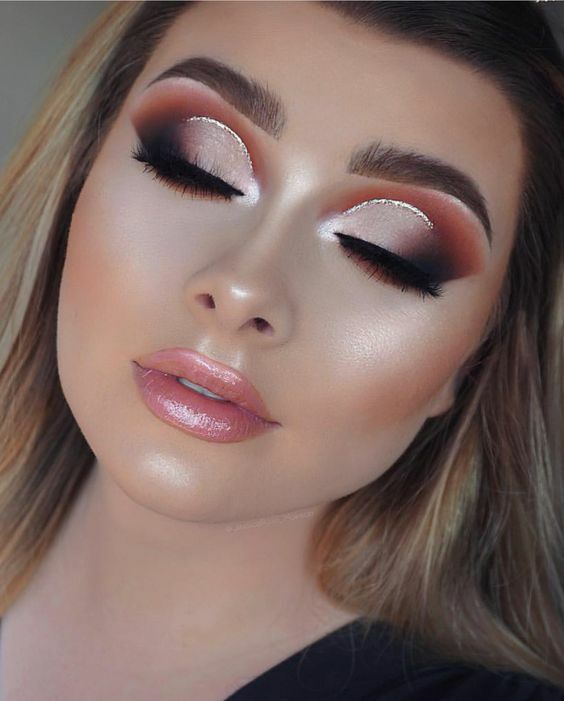 Applying eyeshadow successfully requires knowledge and skill regarding the right colors to use in the right places as well as the best tools and techniques to use in different areas and to create varying looks. While this might sound excessively complicated, it doesn’t need to be. In fact, once you practice using eyeshadow regularly and get a few tricks up your sleeve when it comes to techniques for application, there’s really nothing to it. 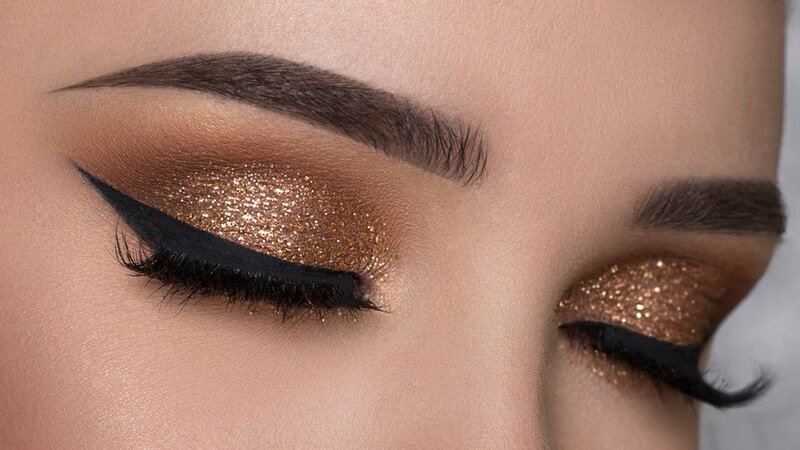 There are tons of simple yet breathtaking eyeshadow looks you can create to significantly improve your eye makeup game even if your skill set is still a little low. Start off with the looks mentioned in this blog, follow the steps and take help from YouTube tutorials. Believe me, if you have the urge, you’ll master this art anytime soon. You just need some practice and that’s all to make you a pro.